For love that can not live yet never dies. 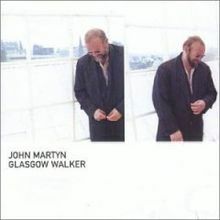 Esse post foi publicado em filmes, musica e marcado Glasgow Walker, jazz, John Martyn, música, O Taletoso Ripley, You Don't Know What Love Is. Guardar link permanente.